I was never afraid and I did what I wanted, I never gave up on something that I started, I cut off my hair and did not beg your pardon, and I danced alone. Momentum is on Bo and the Locomotive’s side. In just over a year, they have successfully created a following out of nothing. Originally a solo project, Bo and the Locomotive has re-emerged as a full band from the city of St. Louis with a fire in its belly. They combine familiar feeling tunes with off-kilter melodies, balancing on the edge of traditional and experimental. They specialize in making you feel happy, sad, apart, and together all at once – making their live show captivating, if not addictive. 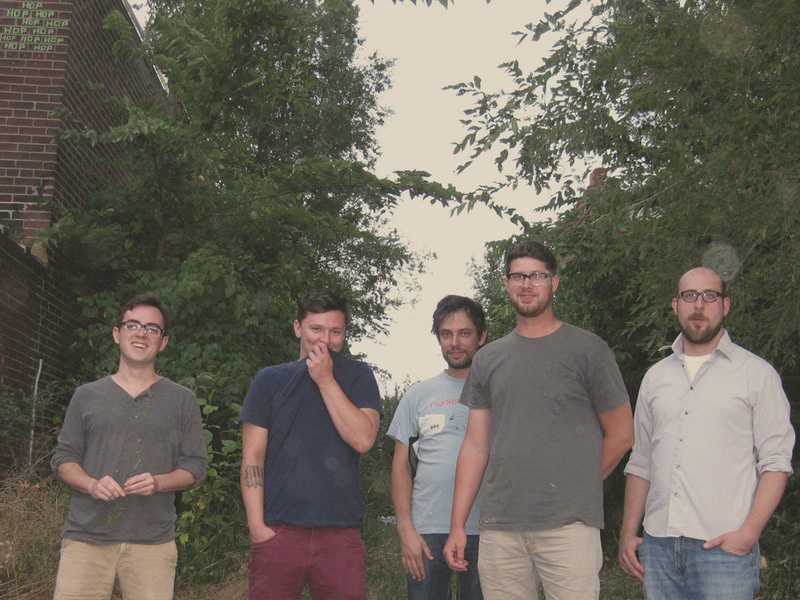 With several tours in 2012 to support their self-recorded debut full-length On My Way released in July of 2011, garnering love from Paste, Daytrotter, and European radio. On the cusp of the release of their second album, Bo and the Locomotive is poised to take on the challenges of notoriety that they have been working so hard to achieve.